Summer is almost over, and that means one very important thing: back to school season has begun! In the next few weeks and months, families across the country will start preparing for a new year full of learning — both inside the classroom and beyond. For many families, this season marks the beginning of a brand new routine as their little ones get ready to start school for the very first time. The transition from summertime to school time can be difficult for parents, caregivers, and children. That’s why this week, we’re exploring ways to help ease the process and make the most of your back to school or child care routines. 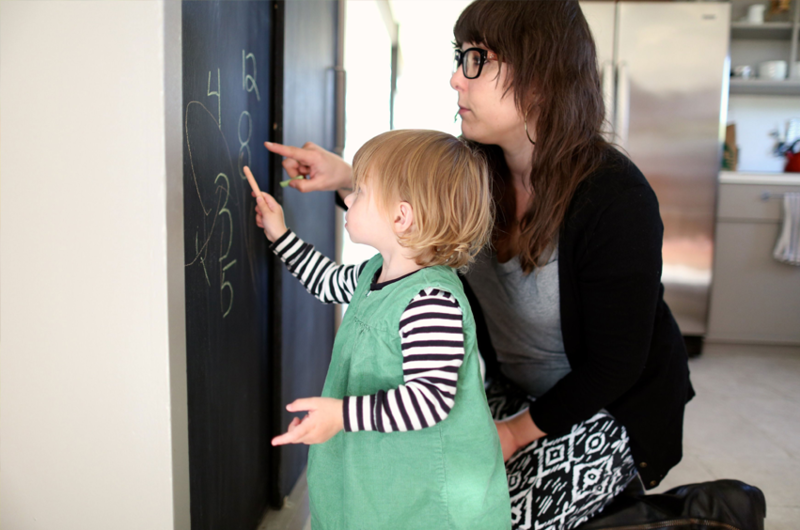 Research shows that simple, predictable routines can help children develop new, healthy habits that will help them start each day ready to learn and experience the world around them. For example, having a routine can help your baby learn self control as well as guide positive behavior. To empower parents with practical advice to support their child’s overall development, NBC News Education Nation is sharing a free Parent Toolkit so you can support the students in your life who are preparing to go back to school. Whether you’re a parent, a grandparent, another family member or even a teacher, you can help make a difference. Make a School Year’s Resolution with the Parent Toolkit community and be entered to win gift cards for back‐to‐school supplies. Share your School Year Resolution and join the community by visiting ParentToolkit.com. Sing lullabies with your baby every night. 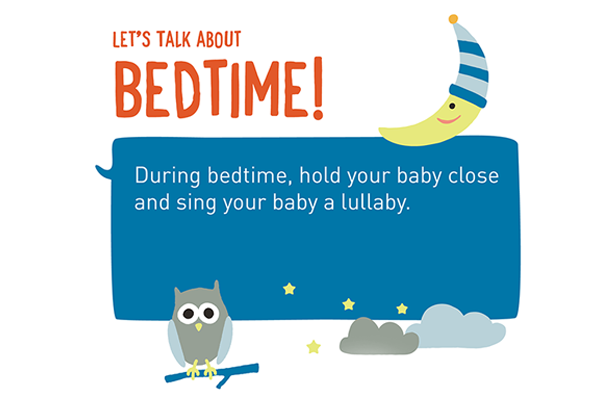 As part of encouraging consistent bedtime routines for school, sing a lullaby while holding your little one close. These close, loving bonds between you and your baby can help build a foundation for lifelong learning and development.